Madonna to perform during Super Bowl halftime? (CBS) Will Madonna be this year's Super Bowl halftime entertainment? According to SBnation.com, sources say the Material Girl will take center stage this Feb. 5 in Indianapolis, Ind. Madonna had been rumored to perform in two previous Super Bowls in 1998 and 2000, but the deals did not come through. After the famous Janet Jackson "Nipplegate" incident, the NFL has steadily booked rock artists who appeal to the masses, including The Rolling Stones, Paul McCartney, and Bruce Springsteen. Last year's Black Eyed Peas performance was considered to be an anomaly -- and the worst choice in recent history. 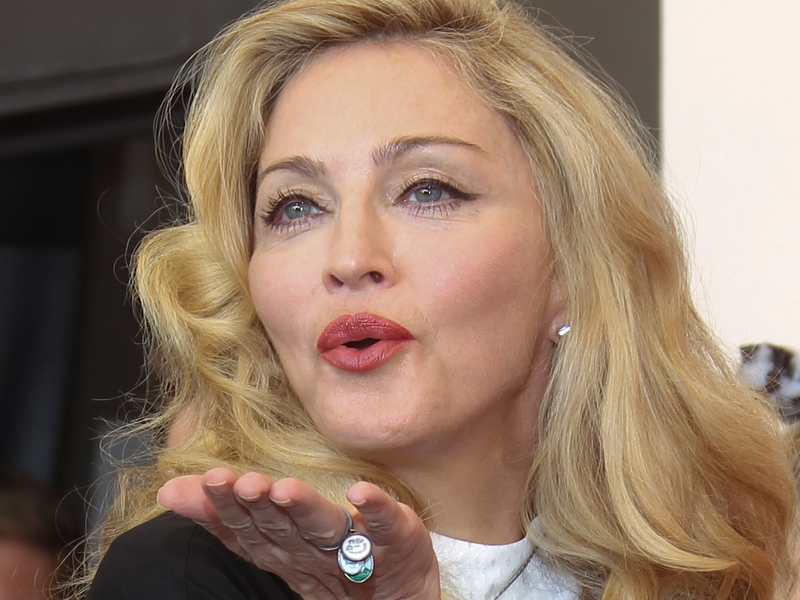 While hiring Madonna will certainly ensure tons of interested eyes, her controversy-causing past has raised some eyebrows. Recently, however, the most questionable thing the mother of four has done is admit she doesn't like hydrangeas. The football organization has remained mum on the matter. "We do not comment on the musical talent for the Super Bowl until we have something to announce," NFL spokesman Greg Aiello.